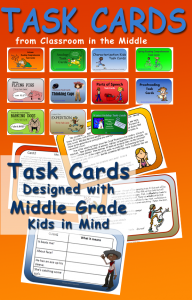 These task cards are all designed specifically for the middle grades – four through seven. 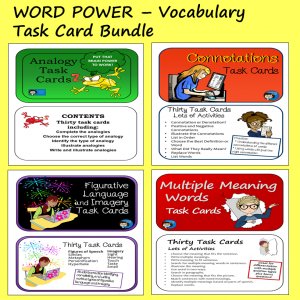 There is more content per card than on the typical elementary school task cards, so kids still get to move around when you’re doing an activity, but they also will spend a few more minutes on each card – a little less craziness, and a little more time to work and think. 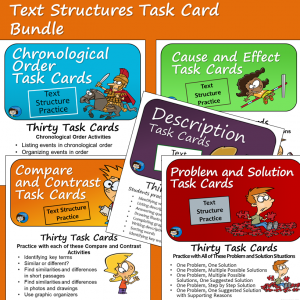 These are the sets in my store so far, and I’m adding new sets all the time. 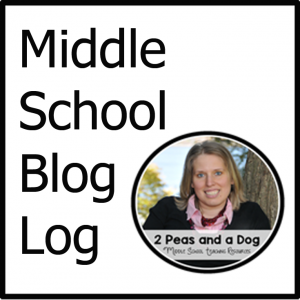 And finally – a FREEBIE! 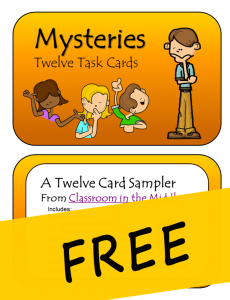 Click on the image to download it from my TPT store, and try them out with your class!